In just over 20 years, Dr. Stephen Gillis has brought relief and natural well-being to thousands of patients from all walks of life. We'd like to invite you to discover the incredible value of chiropractic care for yourself and your family! Perhaps you’ve put up with pain or discomfort for too long, or maybe you want to add another component to your wellness regimen. At Gillis Chiropractic, patients of all ages can experience optimal health and drug-free relief of chronic pain, headaches, disc disorders and personal injury cases. 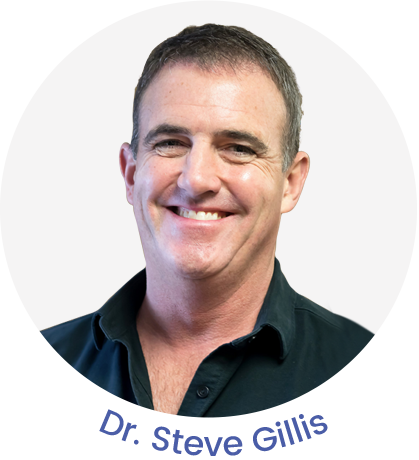 Since 1997, Saint John Chiropractor Dr. Stephen Gillis has provided more than 100,000 drug-free chiropractic treatments to his patients! As we are part of an excellent referral network, many medical doctors and massage therapists refer patients to us for care. They know that we offer effective chiropractic that gets outstanding results. 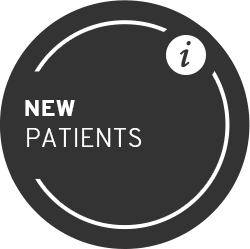 Likewise, if we feel that our patients can benefit from their services we will refer to them as well. We have 3 massage therapists on site and we also offer custom orthotics and knee bracing. One of the ways we stand apart from other practices is that we feature Surface EMG (sEMG), an advanced technology that uses skin surface electrodes to record muscle activity. The procedure is noninvasive and painless. One of the most significant benefits of sEMG is that it removes much of the guesswork out of assessing muscle function. 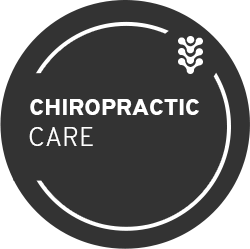 At our chiropractic office, we are passionate about providing added value without tacking on extra fees. 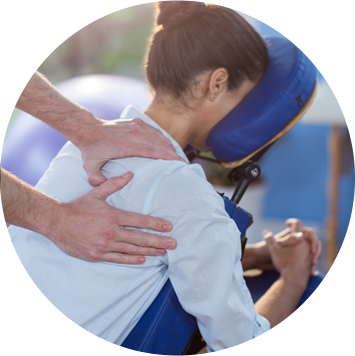 So in addition to chiropractic care, services like acupuncture and Shockwave Therapy will be given, as needed, as part of your package. Our goal is always to provide whatever assistance you need to get on the path to healing and health. Thanks for visiting! We encourage you to explore our information-rich chiropractic site and take a Virtual Office Tour. 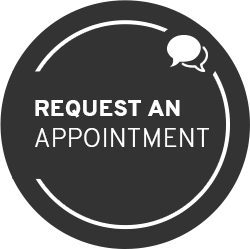 When you’re ready, contact our practice to book an appointment with Saint John Chiropractor Dr. Gillis. We accept insurance and provide emergency care when needed. Walk-ins are always welcome! 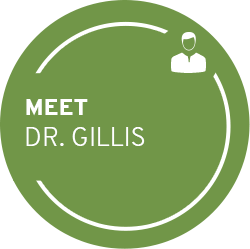 After my husband experienced years of constant headaches, and receiving no help at all from his GP, other than many prescriptions for painkillers, Dr. Gillis worked wonders in just a few visits. He actually took the time to listen, and ask questions. Three weeks in, with adjustments and acupuncture, the improvements in pain and neck mobility are amazing. Dr. Gillis is a great chiropractor! Great doctor, good person and he really cares. He will let you know if it’s something he can help with or not and will refer you on to others that knows have different areas of expertise. You can really trust him when he does say to do a treatment because there is no BS with him. Excellent doctor. Knowledgeable and friendly. Staff is personable and professional. I was suffering with pain shooting from my hip to my right root with numbness in my foot. Dr. Gillis took his time and explained the nerve and skeletal systems and recommend a course of treatment. I noticed a difference after the first visit. I find it refreshing to have someone take an interest in my well being and not just take my money and push me out the door! I will definitely be keeping Chiro as a part of my health maintenance program. Keep up the great work doc! Steve has actually saved my life! After years of lower back pain that at times is completely debilitating, Steve promptly diagnosed my problem and began treatment right away. I have a lot of irreversible damage that Steve has been able to assist me in managing. All in all, I put him at the top of his profession and consider him a regular part of my healthcare which allows me to enjoy my lifestyle. Just went there today for the first time. Staff is super friendly. Doctor is very knowledgeable and professional. You can tell he actually cares about his patients which is far too rare nowadays. Steve has to be the best Chiropractor in Saint John. He is very helpful and understanding and never talks down to you like a LOT of doctors do. He is not like most who see you for 5 minutes and push you out the door. I would recommend him to anyone!